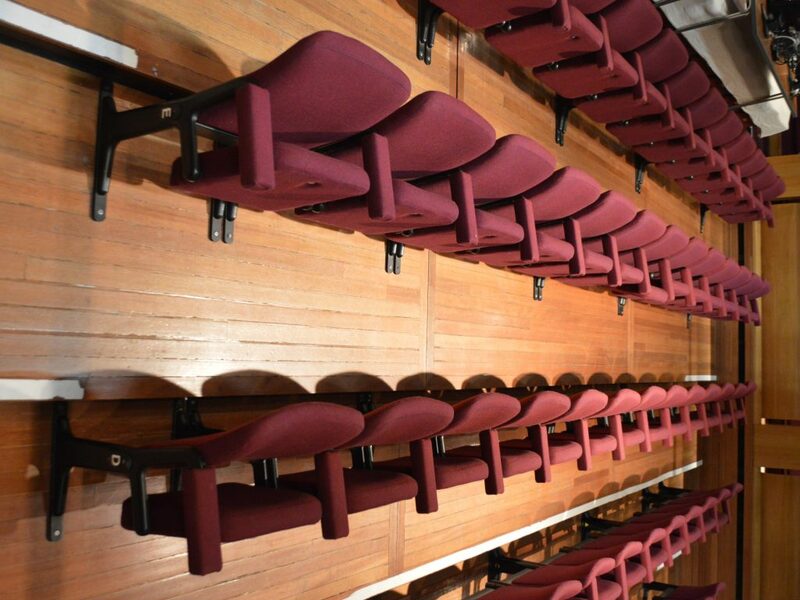 For theatre seat reupholstery we often do the job in stages to ensure the theatre is not without seating for too long in between shows. 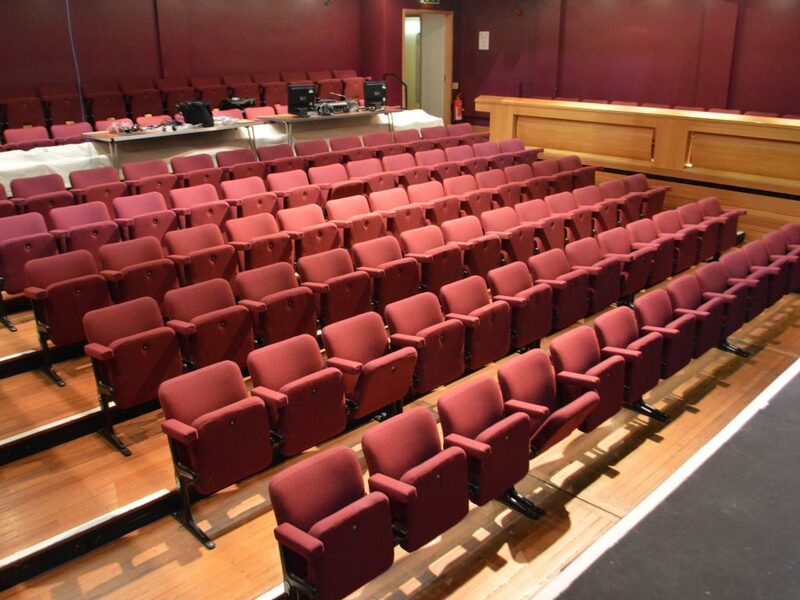 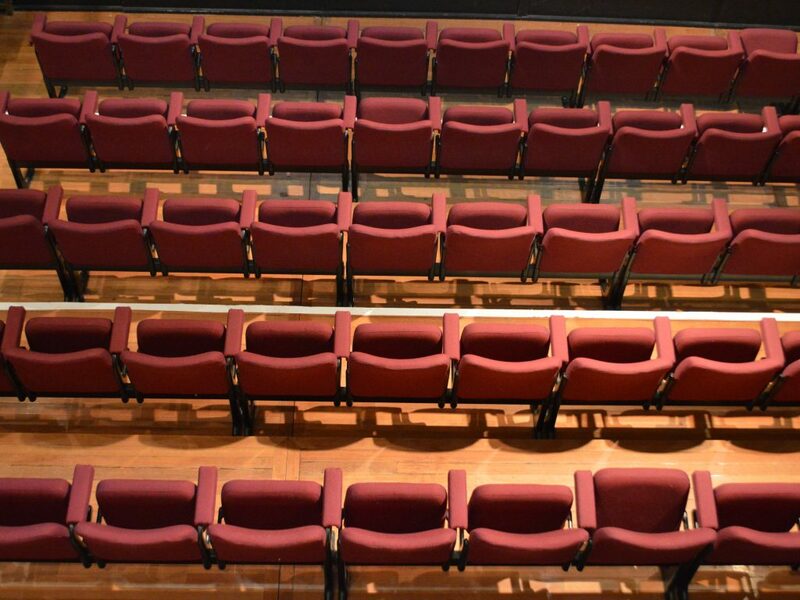 For this wonderful theatre in the heart of Hampton Hill, London we reupholsterd 142 seats in all in four separate batches to fit around the theatre’s shows and events. 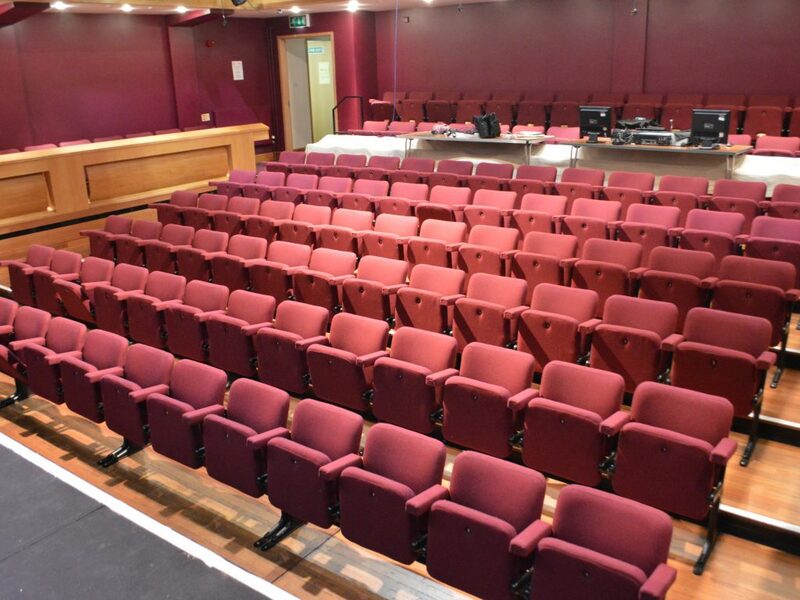 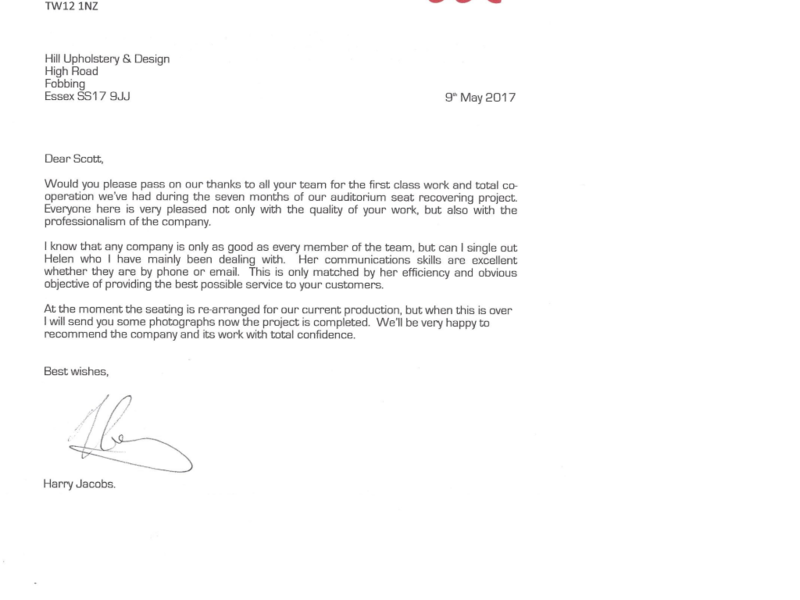 We had the pleasure of dealing with the lovely Harry Jacobs at Hampton Hill Theatre who ensured the job ran smoothly his end.